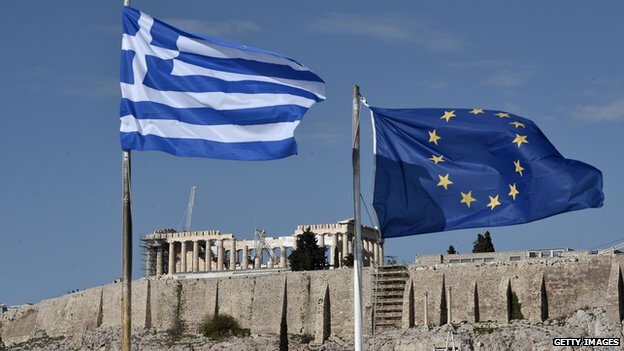 SURVIVING IN ARGENTINA: Greece about to Leave the Euro? Since the search for yield has driven investors to risky investments, thanks to central banks around the world setting the basic rate to 0% or less, most of the Greek bonds are held by hedge funds. So what if hedge funds take it to the shin if Greece defaults? Very likely, they insured their investments in Greece by purchasing CDSs from the major banks, which would also take it to the shin. Guess who is going to hold the banks back? Your and my shin... yet again. If all of this sounds a lot like 2008, only Greece instead of Lehman and Morgan Stanley, it's because it is, but much, much worse.